November 2016 we bought a monumental 17th century farm, to live in, but also to have others enjoy this marvellous old building. 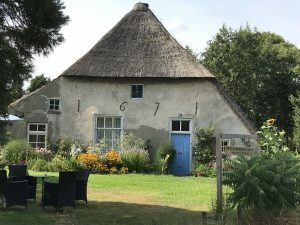 At a few minutes’ walk from the farm you will find the Overasseltse and Hatertse Vennen and Nijmegen, the oldest city in the country, is merely ten kilometres away. Until the early 1970s the building was used as a barn, but some forty years ago the old front house was restored to its former glory and the cowshed was renovated and turned into a spacious family home. We turned the old front house into our B&B and realised two guestrooms, each with their own modern and luxury bathroom (see photo gallery). You are very welcome to stay with us for the night, for a weekend or longer if you wish. 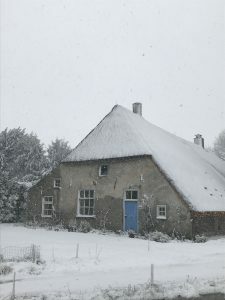 Your host and hostess, Kees van Eijden and Lucy van den Bosch, will welcome you to their beautiful farmhouse. 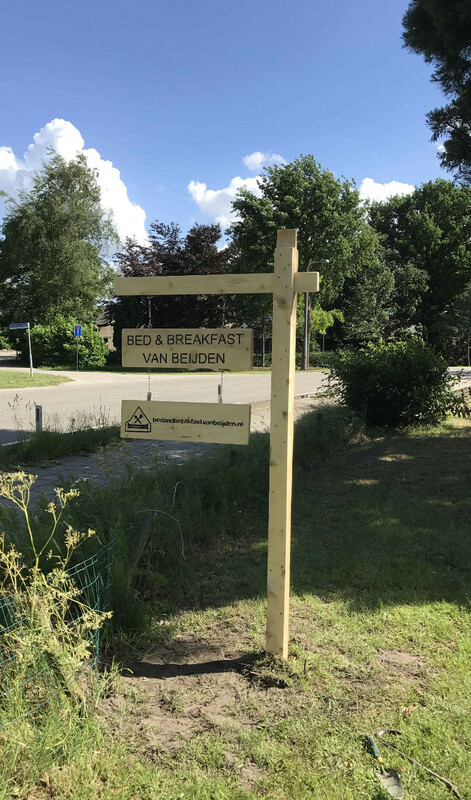 You can reach B&B Van Beijden from Nijmegen Central Station by bus 9, which stops about a hundred metres from our B&B.